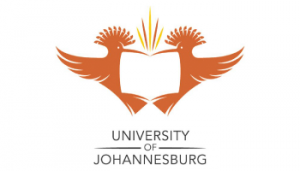 All calculations and qualification information supplied by the University of Johannesburg Admission Wizard is for guideline purposes only and are subject to confirmation with the University of Johannesburg Admissions office. All information regarding the qualifications and programmes are subject to changes. The User indemnifies the University of Johannesburg against any loss or liability, which the User may suffer as a result of the use of the University of Johannesburg Admission Wizard score calculator. Click here to complete the form to start calculating your admission point score for either National Senior Certificate or Independent Examination Board.